RUSSIA: Chinese turbine manufacturer Dongfang has signed an agreement with the local government of Ulyanovsk and the Ulanotech research centre to build a blade production facility in south-west Russia. The three groups signed a memorandum of understanding in August to build the facility in Ulyanovsk. 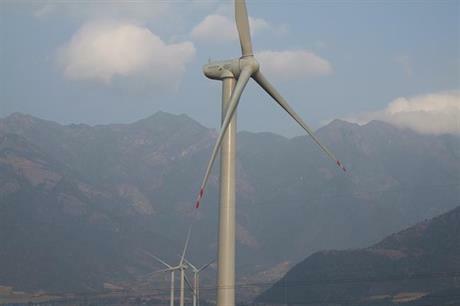 Dongfang is also set to supply turbines to a 35MW project in the region being developed by Finnish firm Fortum. Fortum said it would invest €65 million in the project, which is set to receive support from the Russian government over a 15-year contract. The research centre said it is also looking to sign similar agreements with other component manufacturers. "The goal we set up is quite simple; by the year 2025, one third of consumed energy should be produced by renewable resources. Currently, we are the only region in Russia to have set such a challenge," said Ulyanovsk acting governor Sergey Morozov.